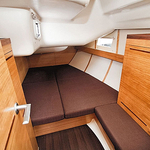 Sailboat Elan 444 Impression named Atlantida has been produced in 2011. 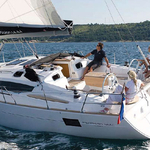 We propose this yacht from marina Athens in the area of Athens. Atlantida is registered for 8 persons. Layout of the vessel is 8. 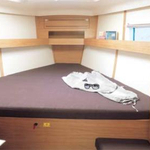 Elan 444 Impression Atlantida is equipped with 4 bedrooms. For comfort of passengers there are 2 heads. 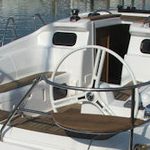 With engine 55 Atlantida can sail really fast. 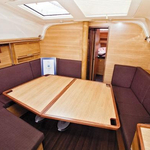 Atlantida is 13.85 meters long and 4.18 meters wide. 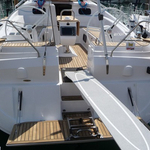 Draft is 1.9 m. You can find more vessels by clicking on this link: Yacht charter Athens. 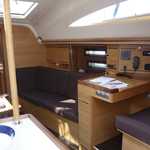 Sailboat's equipment consists of : Solar panels, Inverter 12v-220v, Bimini top, Anchor electric windlass, Dinghy, Gps plotter, Autopilot, Wc pump electrical, Bow thruster, Radio / cd player, Furling mainsail. . Nonrefundable caution is 3000.00 EUR. 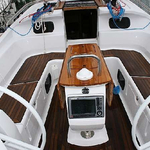 Choose our offer and have good time on the deck of Atlantida. 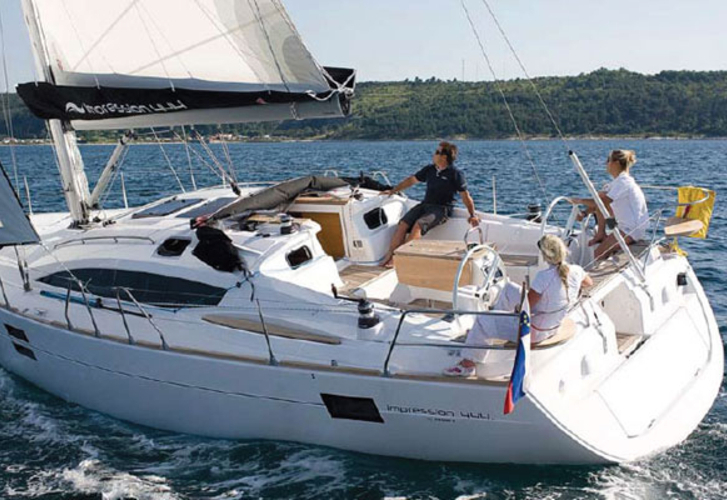 This Elan 444 Impression from Athens from Greece You can get under the link: Yacht charter Greece.